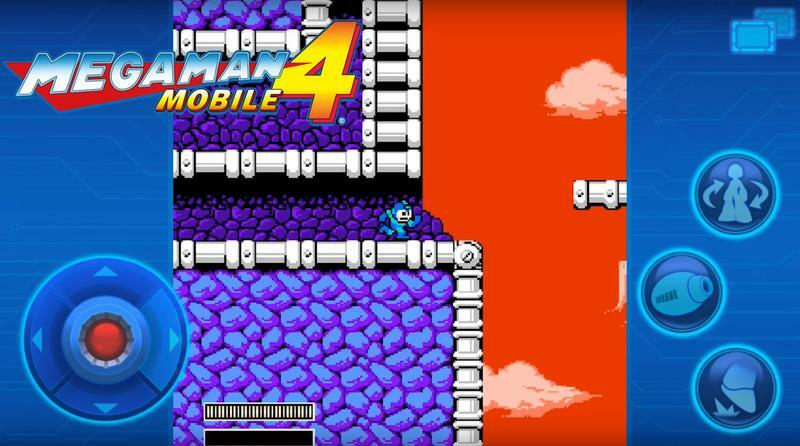 Capcom just dropped Mega Man 1-6 on the iOS and Android platforms. You can buy each game for $1.99. If you want all six, here comes some math, you’ll need to spend just about $12. These are classic games. The problem? Capcom did a terrible job with the port work. This isn’t just an issue with virtual controls or presentation; no, the games straight up run horribly. 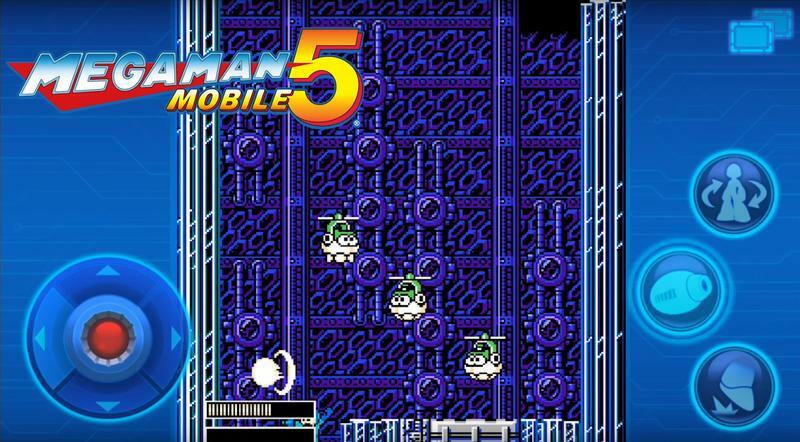 Capcom released a trailer for Mega Man Mobile, as it’s called, back on Dec. 20, 2016. It shows some clips of the game in motion, and the frame rate hitches in the trailer are present in the full releases. It’s that bad, friends. Here’s the trailer. 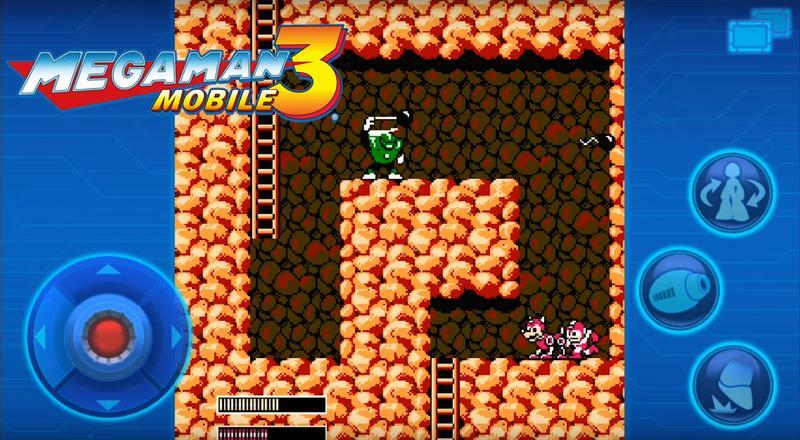 I have some Google Play money in my account from surveys, so I went ahead and picked up Mega Man 2 for giggles. Yep, on my Galaxy S7, it’s horrible. Why even bother with this, Capcom? I really don’t understand Capcom’s game here. Either they knew the performance of these ports was awful and are selling them anyway, or they are completely oblivious to the issues at hand. Both scenarios are terrible, and they reflect horribly on Capcom as a company. 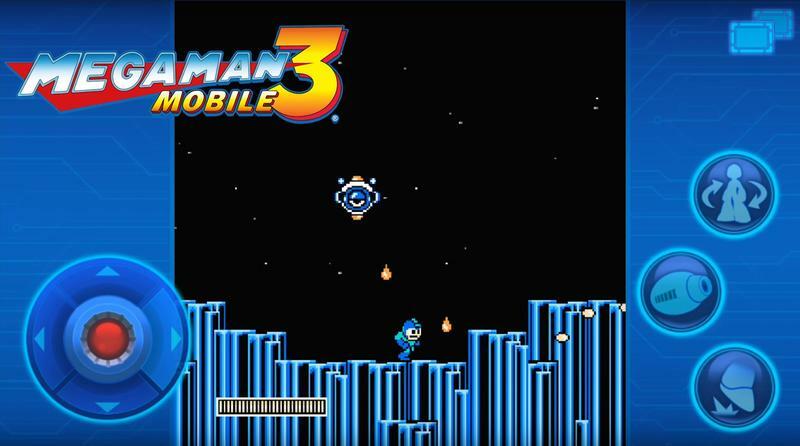 Mega Man, whether Capcom likes it or not, is one of their marquee franchises. For a lot of gamers with big purchasing power today, the Blue Bomber will always be Capcom’s Mario. Not Street Fighter or Dead Rising. 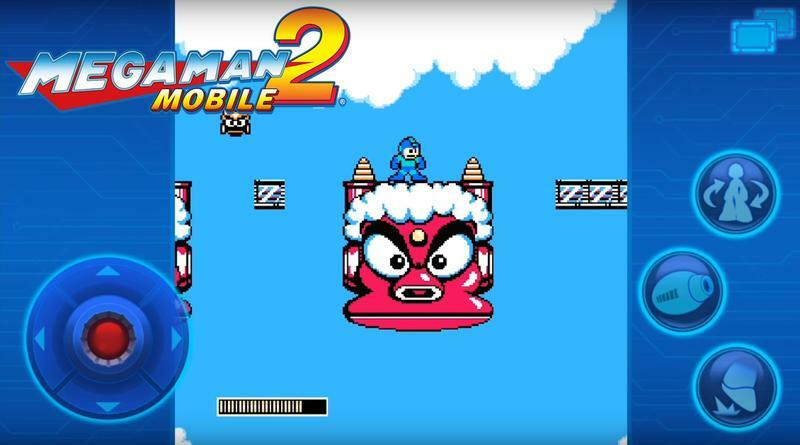 Mega Man. This is the franchise we grew up with. 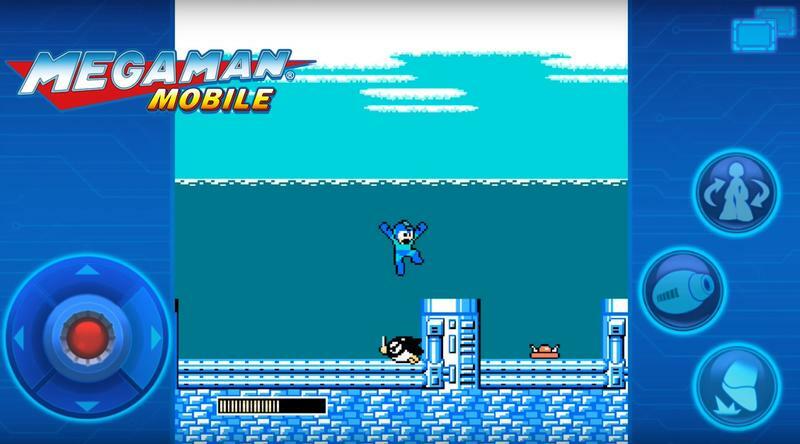 Release the original games on mobile, and we buy them. Port them so horribly, and we’ll notice. This whole thing is just, well, bad. Don’t buy these games until we hear word of optimization.